Read hard codes on various systems. You are able to know the meaning of the trouble codes and figure out what’s wrong with your systems. Erase different DTCs easily after the problem has been carried out. Do remind that the check engine light will be turned off when you cleared the codes. Retrieve live data to make sure all the systems run normally. The parameter item can be displayed in different forms, such as text, waveform graph, digital and more. ABS/ SRS Service: to perform bi-directional tests to check the operating conditions of ABS and SRS, such as Automated Bleeding, Pump Motor Test, and checking Module information and mor. 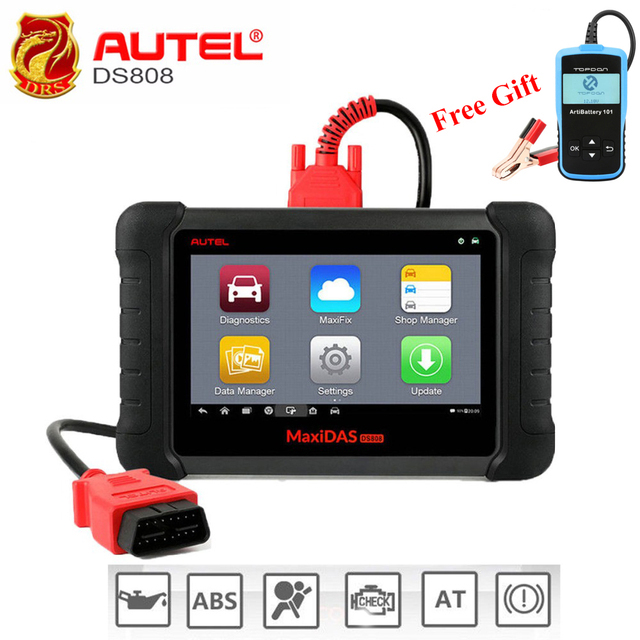 DS808 is suitable for most OBD2 vehicles and support many car brands like for Ford, for Honda, for Chevrolet, for Jeep, for Toyota, for Dodge, for GM, for Volkswagen, for Audi, for BMW, for Benz, etc. Language: English, French, German, Spanish, Portuguese, Dutch, Polish, Swedish, Korean, Italian. Update and Warranty: 1 Year Update and 1 Year warranty. 1. 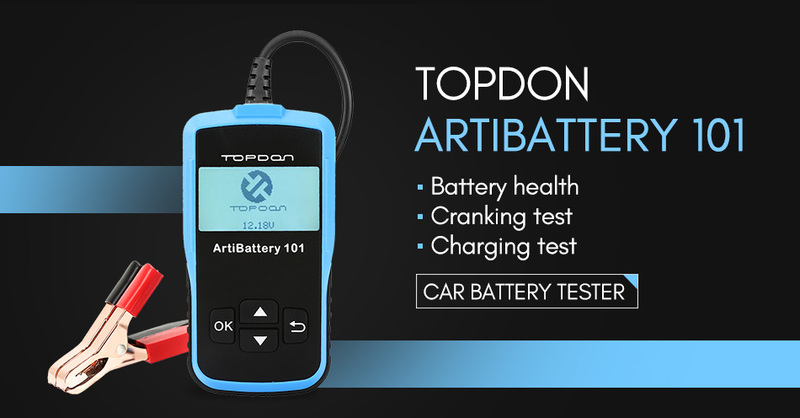 Battery Test: Measures the actual cold cranking amps capability of the car starting battery,battery healthy state, and common fault of the car starting system and charging system. 2. 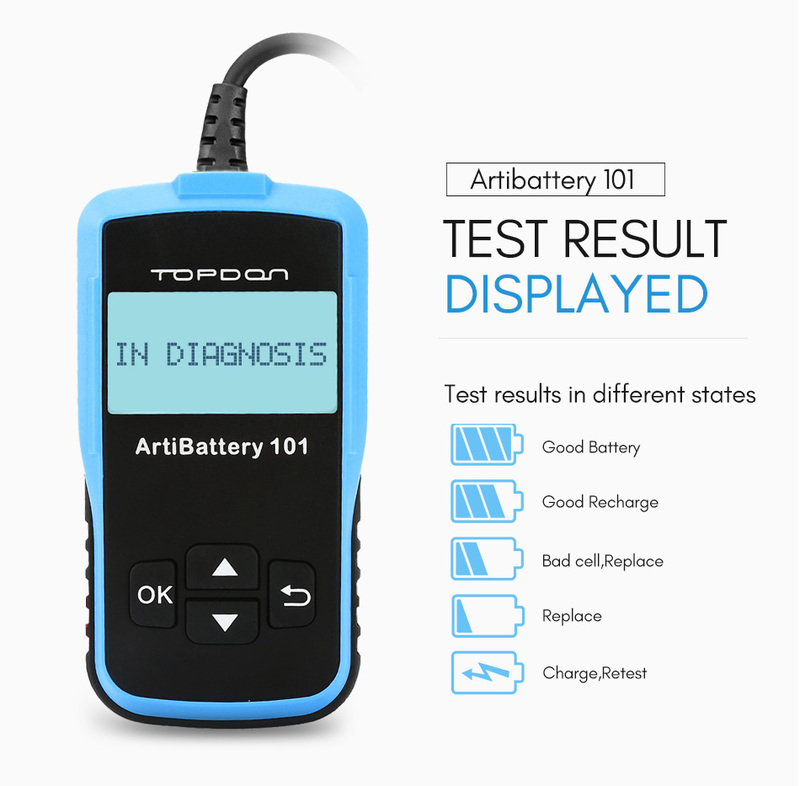 ArtiBattery 101 is composed of battery analyzer and test cable. 5) Charge, Retest: Unstable battery shall be recharged and retested to avoid error. If the same test resultappears again, the battery is regarded as damaged,replace the battery. 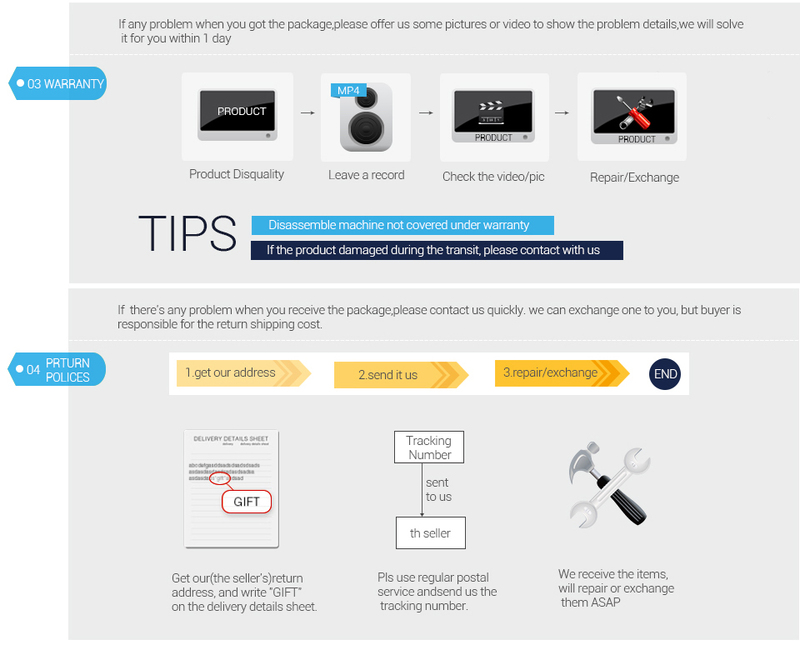 Note:If you need other language except English, would you please contact us and give us serial number of the device when you receive the device. 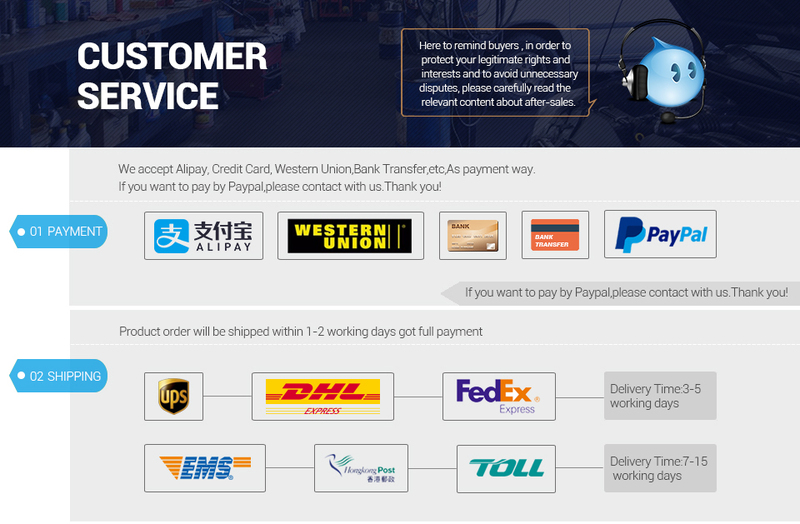 We will help you authorize the language what you need.